From the studio that brought you Guardians of the Galaxy. 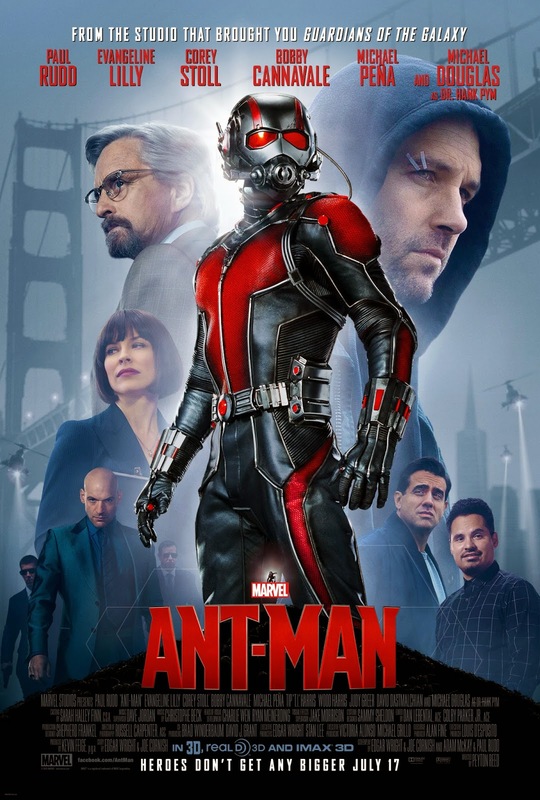 Do you like Ant-Man’s suit? Why?